The penultimate season of Game of Thrones Season is out with a boom. The end is near as the night kings army marches towards Westeros. Check out the release dates, plot and everything you need to know about World’s Greatest TV Series. Game of Thrones Season 8: The End Begins! Well the winter has finally arrived and now our watch must come to an end as the struggle for the Iron Throne begins; the epic most awaited fantasy drama series Game of Thrones returns, with the first episode of the eighth and final season is airing tonight – Sunday, April 14. World’s greatest television series is back with its final season: Millions of devoted fans, 38 Emmy Awards, 8 Seasons, 7 Kingdoms, 3 dragons, 1 Iron Throne and an endless army of White Walkers. Game of Thrones is an American fantasy drama sensation that has swept through the world like wildfire. Not only it is critically adored, but audiences on every continent are absolutely addicted to the fates of all nine noble families including House Stark, Baratheon, Lannister, Targaryen, etc. as they all wage war against each other to gain control over the mythical lands of Westeros. While everyone in Seven Kingdoms fights for the Iron Throne, a boundless army of undead is slowly proliferating as their unstoppable bid to conquer mankind gathers pace. Trust us, you will be immersed in the gripping plot and epic action but there’s far more to it than that. Jaw-dropping battles, awe-inspiring characters, exceptional performances, and wonderful writing are all on offer. If you haven’t seen GOT yet, then now is a perfect time. If you are speculating a few things like millions of other people: How many episodes are there in Game of Thornes season 8? Where to watch Game of Thrones? And How to watch GOT in the US? Then you don’t need to worry anymore, whether you're starting for the first time or looking to dive deeper, we've got you covered. We'll show you how and where to watch Game of Thrones online, no matter where you live -- here’s everything you need to know about this year’s most anticipated cultural event. The 8th and final season of Game of Thrones will comprise six, supersize, hour-plus length episodes. Sunday, April 14 is the night so get ready, episodes will be streaming live at 9 pm ET in the US which means it may end up airing early in the morning depending on where you live (6:30 am on April 15 in India, for example). We've seen trailers, theories and spoilers to get us excited for tonight's season premiere, we’ve found all of your best options to watch each and every episode, no matter where you live. Jon Snow, Daenerys Targaryen, and the Starks will line up against the never-ending army of the undead White Walkers and their recently acquired dragon -- and the final Battle of Winterfell is rumored to be insanely long-lasting and excruciatingly bloody. With six new thrilling episodes and a total of almost nine hours of viewing to be consumed, the 8th and last season is one not to miss. Want to watch and stream Game of Thrones online in US, UK, Australia or India? We’ve tracked down the best options and listed them below. Fans in America can stream Game of Thrones Season 8 on HBO Now or HBO Go at 9 pm Eastern time on Sunday, April 14. Well, if you're somewhere in the United Kingdom you get two different options when it comes to watching the show: either through Sky Atlantic or via a Now TV Entertainment Pass. Fans in the UK can tune into the first episode of GOT in the early morning on April 15 at 2 am. If you're in Australia trying to catch the first episode of Game of Thrones online (or even the whole show), there are two options for you, and that's either signing up to Foxtel's streaming service or the company's cable service. The first episode of GOT season 8 will be airing on April 15 at 11 am, a slightly more reasonable time compared to the UK’s 2 am! For fans in India you’re in luck, simply log onto Hotstar and sign up for a premium account to watch Game of Thrones online. In India, the much-anticipated show's first episode will be airing on Monday, April 15 at 6:30 am. What are the Basic Plot Points You Need to Know Going into Season 8? The lords of Westeros: The first covers the war between the lords of the continent of Westeros — most notably members of the Stark, Baratheon, and Lannister families — who are involved in the battle to claim for the Iron Throne. The last Targaryen: The second phase follows the rise of Daenerys Targaryen, the last member of an exiled family as she builds an army in Essos to fight with her on her quest to reclaim the Iron Throne. 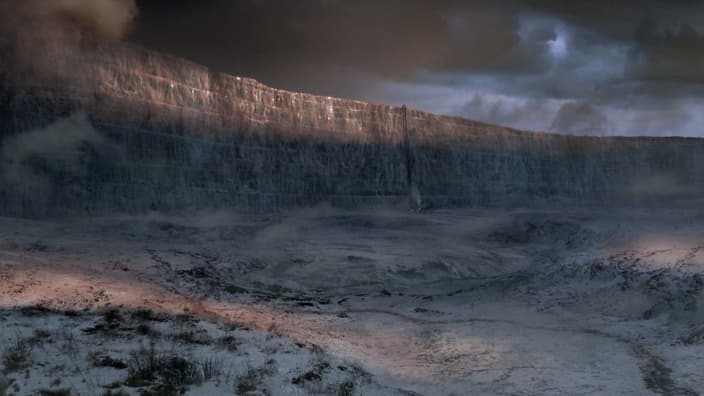 North of the wall: The third plot takes place in the North of Westeros among the brothers of Night's Watch, an armed unit that guards the 300-mile-long, 70-foot- gigantic wall of ice that protects the rest of the continent from the mythical creatures of ice and winter that can reanimate the dead. 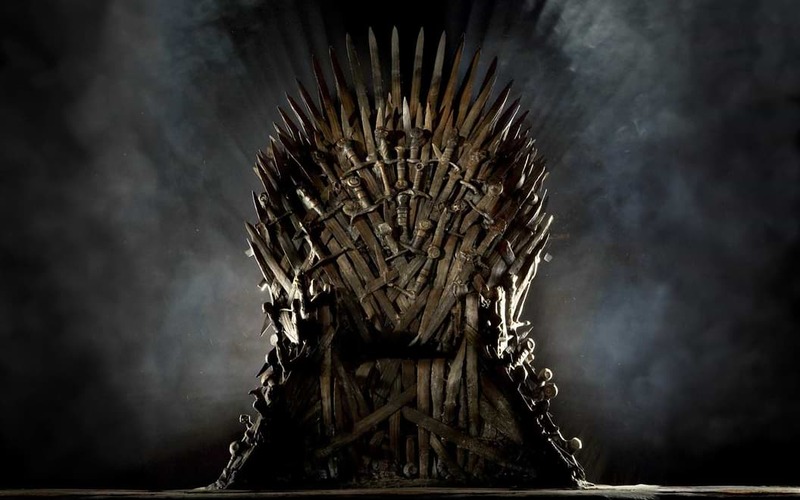 Winter is coming Tonight, HBO’s megahit fantasy drama television series Game of Thrones is moments away from its very last season, meaning we’ll finally find out who ends up on the Iron Throne.